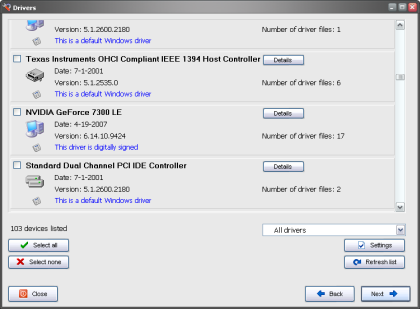 Drivermax is a free software that allows you to take backup of windows drivers and easily restore them back when needed. 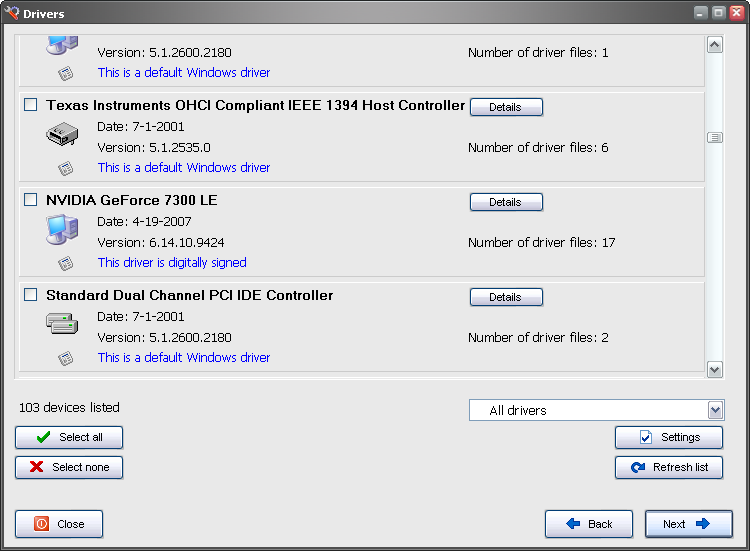 The program is capable of making a report listing all the drivers that are installed with their version numbers. 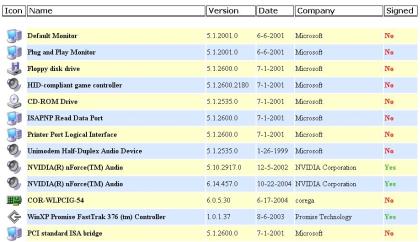 Backup: This software can make backup of all the drivers that are currently installed in your computer. It hardly takes 2-3 minutes to take the complete backup of the drivers. 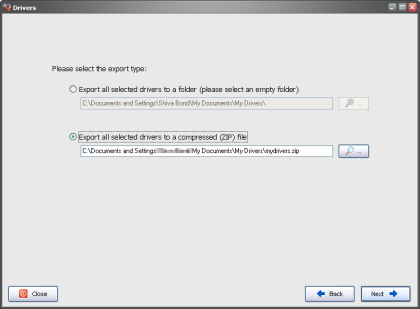 The drivers can be directly backed up to a single zip file. Restore: The import feature of the program is great as it can import all your drivers under 5 minutes and with a single reboot your system is back into action. 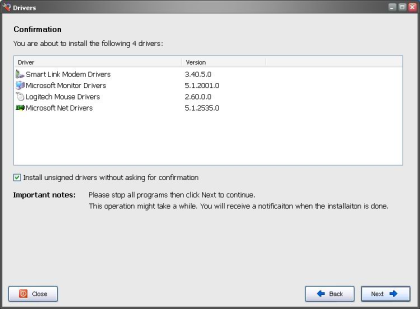 Reporting: The software can prepare a report listing all the drivers that are installed with their version numbers. 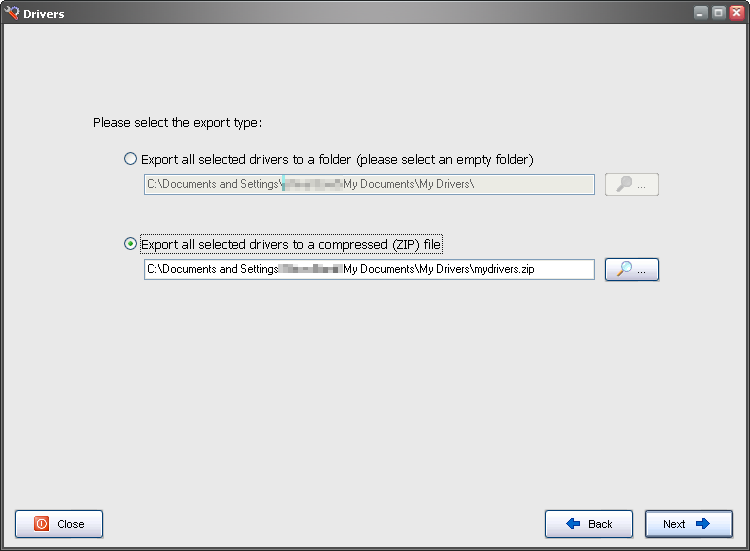 The report can be saved either in html or txt format. Compatibility: This software is only compatible with Windows XP and Windows Vista. Usability: The software features a very easy to use interface that any body with little knowledge can use it conveniently. Best of all this software can be got free of cost. This software will save lot of time while reinstalling windows as it takes under 5 minutes to restore all the drivers from the backup and requires only one reboot. I recommend this software to all my readers. This software requires you to register (it is free only), you can get your free key for Drivermax from here.